Maruti International Packers and Movers Bhopal provides Household Shifting services in Bhopal, moving of household items in very affordable charges in Bhopal, Indore, Katni, Rewa, Hoshangabad, Jabalpur, Gwalior and all over Madhya Pradesh. Hassle free Movers and packers services for household shifting Bhopal is our core service for shifting in local MP and anywhere in India. We are engaged in supply of a qualitative Household item shifting service in Bhopal and Indore that are at par with the international standards as far as the functionality and client specification are concerned. 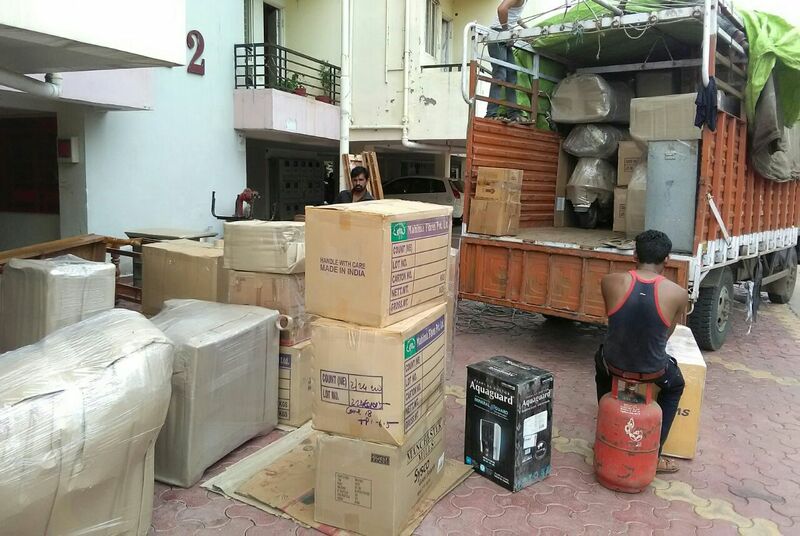 If you are the one who is relocating from Bhopal then Maruti Packers and Movers should be in your priority list. As we can understand all of your moving requirement and provide solutions accordingly. Lots of Household shifting services being offered under one roof at Maruti International packers and movers Bhopal. We not only deliver your goods with our moving facilities but also take care of your faith in us. We provide best packing solution for household goods so than your moving items remain intact from any damage. 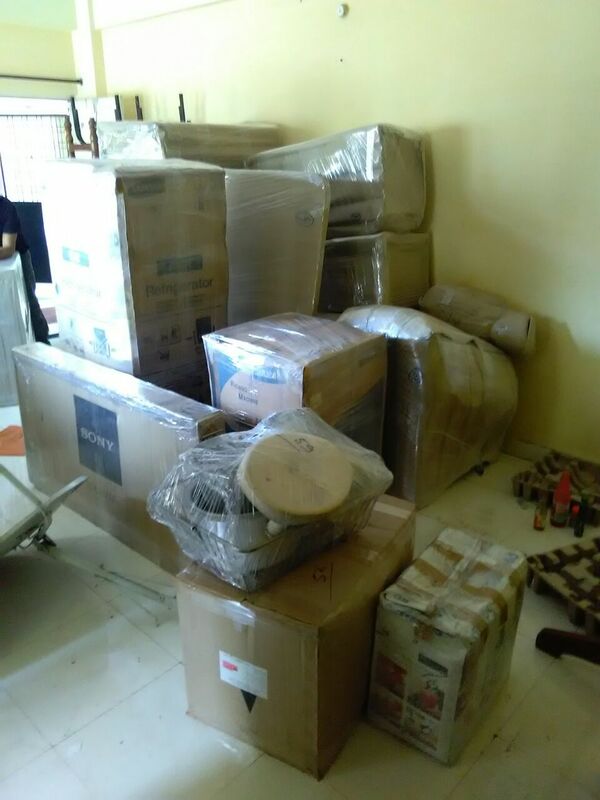 We are a reputed company offering Household Shifting in Bhopal and Movers & Packers services in Indore MP. The goods are packed with the latest material to ensure no damaged and are delivered at the final destination at marginal Price in Madhya Pradesh and all over India. Packing and Moving is really a difficult task because it’s a time when people get very puzzle. In earlier times, it was very difficult job to shift your belongings from one place to another but now it is not so. On Site Packing and Goods Loading Service is being offered by Packers and Movers Indore MP. We packers and movers are Specialized in comprehensive consignment of packing and moving household articles and office goods. With the offices located in metros and small towns we are able to cater the requirement of all kinds of packers and movers services. Our city wise packers and movers in Indore mp services will amaze you in a surprised way.